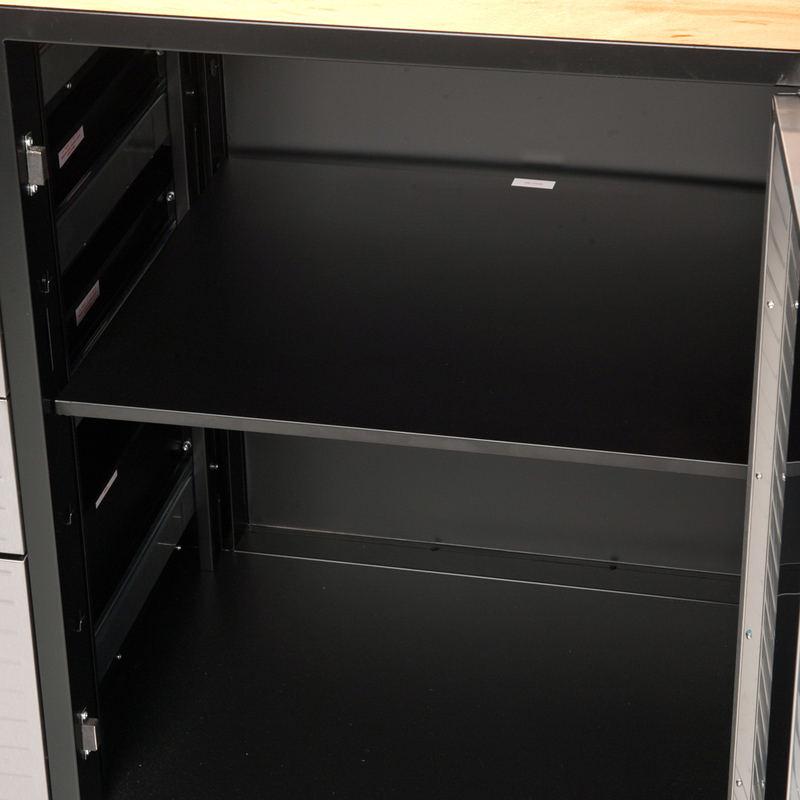 This MAXIM HD removable storage cabinet shelf fits our 48" and 72" Roll Cabinets. 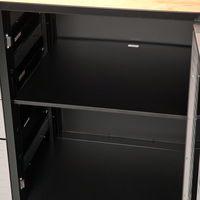 This removable shelf is perfect for increasing the storage surface space for your roll cabinets and garage storage. 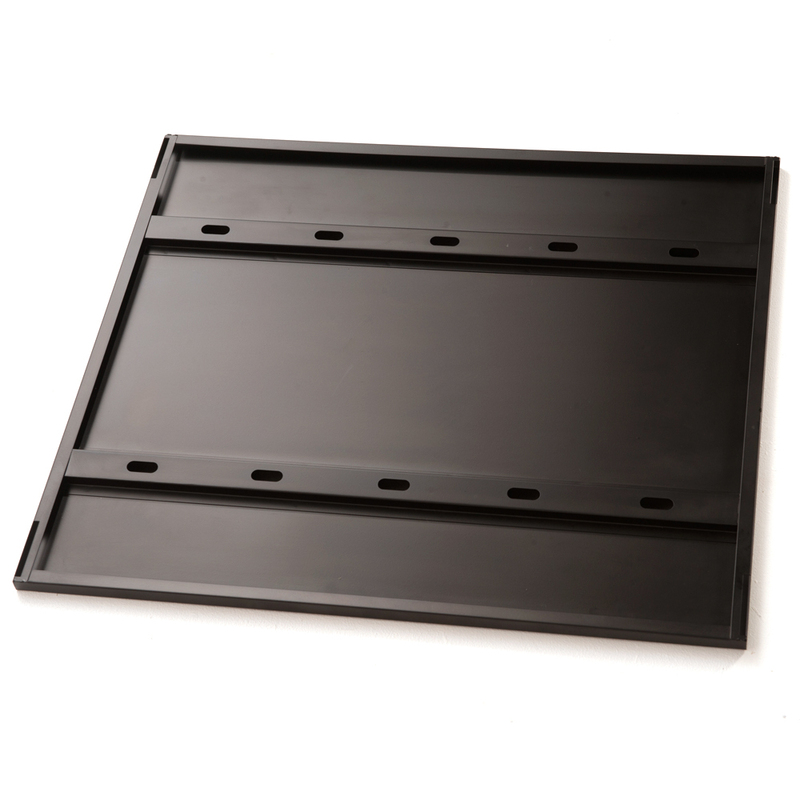 Finish is powder coated steel. Custom fit for 72" Roll Cabinet and 48" Roll Cabinet. Tax deductable? GST credits? We provide a tax invoice with every purchase. If you're a tradesman or use a toolchest/cabinet for work purposes, you may be able to claim a tax deduction (check with your accountant). We offer a FREE pre-purchase inspection (Sydney and Melbourne), we are that confident in our product.